Russian Economist Vladislav Ginko has said that he expects the Russian government to invest at least $10 billion from its national reserves into Bitcoin in the first quarter of 2019. The investment, he believes, will help alleviate some of the damage from US sanctions. US sanctions may be mitigated only through Bitcoin use. Because of US sanctions, Russia’s elite is forced to dump US assets and US dollars and invest hugely into Bitcoins. The Central Bank of Russia sits on $466 billion of reserves and has to diversify in case there is limited opportunities to do it. The decision is a direct consequence of the sanctions, and Russia hopes that diversification in Bitcoin may be a sound contingency plan. Ginko has said that the move could come within a few weeks. It will be interesting to note the effect it may — or may not — have on the market. 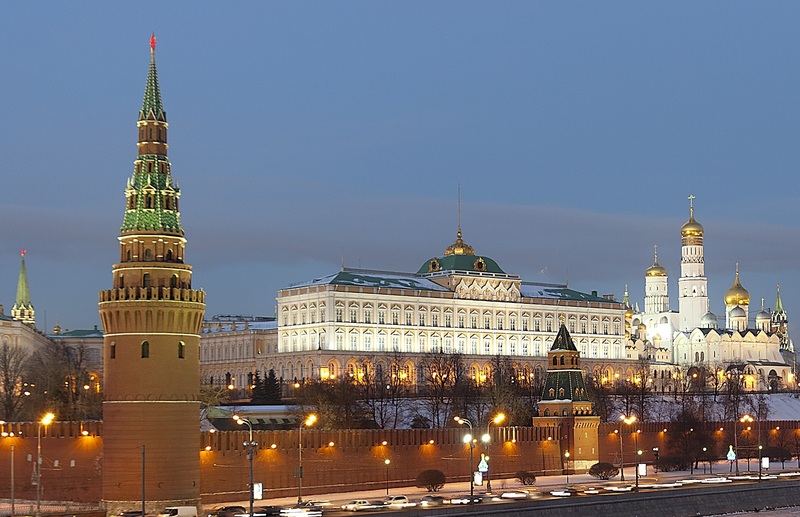 Like other major nations, such as the US and China, Russia has taken a somewhat cautious approach to cryptocurrency, imposing some restrictions while examining its potential. While Ginko has appeared on news outlets, support Bitcoin as an asset class, as whole, the country’s legal policies have not always been in favor of Bitcoin and other cryptocurrencies. Back in old times, technologies like blockchain caused a great deal of enthusiasm, but, in our opinion, now a more sober attitude towards such technologies has begun. McKinsey and Company, in a recently released article, shared that sentiment in essence, saying that crypto was struggling to get out of its pioneering stage, and that the sober stages lay ahead in the near future. Russian Deputy Prime Minister Maxim Akimov said that the stricter regulations are justified by the recent bear market. The 3 bills related to cryptocurrencies, called “On Digital Financial Assets,” were prepared independently and that clarity from the government’s side is still due. The central bank has more of a conservative view, while the Ministry of Economic Development thinks that DLTs can be used to boost the economy. Russia had suggested that it could launch its own national cryptocurrency, the CryptoRuble, though details are few and far between. My BS meter just went up. Yes Bitcoin is much more liquid, easily stored and transported than Gold, but the Bitcoin market is too small and easily manipulated to be a safe store of value for large players. Governments have a terrible track record of pumping and dumping the currency markets and Russia is run by neo Csars. Russia will own the crypto market if they get into it, especially at this early stage of development. If Russia gets in, I am leaving for Nano or Neo, I don’t care which.